Very Good. 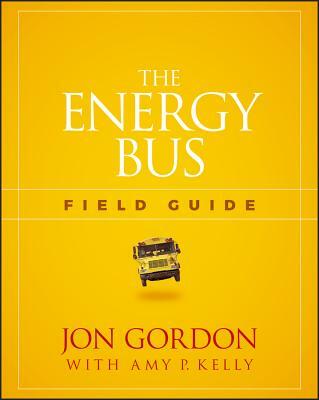 A Road Map for living and implementing the 10 Principles of The Energy Bus The Energy Bus Field Guide is your roadmap to fueling your life, work and team with positive energy. Trade paperback (US). Glued binding. 144 p. Contains: Illustrations. New. Trade paperback (US). Glued binding. 144 p. Contains: Illustrations. New. Num Pages: 208 pages. BIC Classification: KJ. Category: (P) Professional & Vocational. Weight in Grams: 666. 2018. Workbook. Paperback.....We ship daily from our Bookshop.